In this segment we are going to "Setup Free VPN on Mac OS from Different Websites"
To download the VPNGate configuration file. We need to visit the VPNGate website. Then we will be redirected to this website. After that we need to click on "OpenVPN config file" of the required country. Then we will be redirected to the next page from we can select the required file. 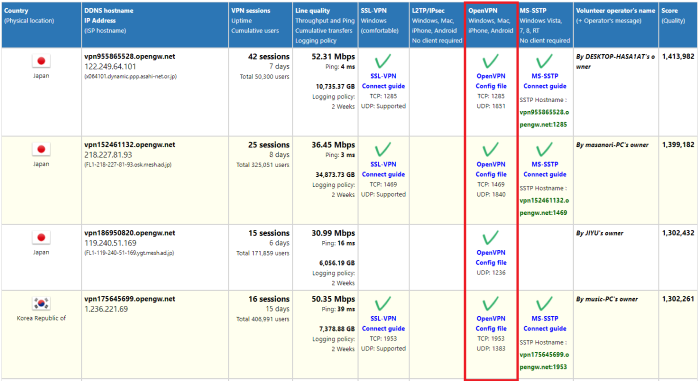 We recommend you to choose UDP file because it provide more speed then TCP. VPNGate don't need any password or username to connect to its server. To download the freeopenvpn configuration file. 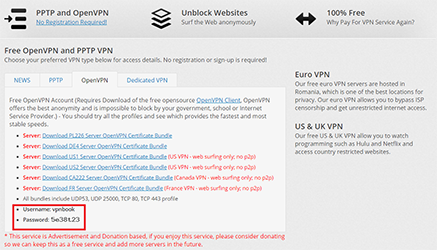 We need to visit the FreeOpenVPN website. Then we will be redirected to this website. Once, the page open it will generate the Username & Password for the required configuration file. We recommend to use UDP configuration file because of its speed. And then we need to save this configuration file to TunnelBlick. To Setup the Free VPN Connection on Mac OS. We need to install TunnelBlick as the Host Software to run VPN Configuration files. First of all we need to open the website to download TunnelBlick from the link provided in download section. It will open the website for you and it will look like this. After that we need to navigate to downloads section and click on the stable version of TunnelBlick. 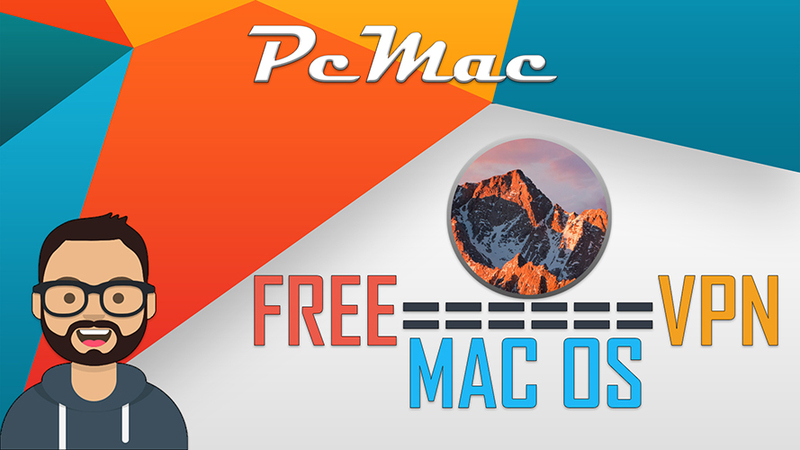 Double click on downloaded software to install it on the Mac operating system. Once the software is successfully installed it will look like this. Afterthat, you need to double click on the downloaded configuration files to import them to your TunnelBlick Software. And you can connect to imported files easily by just clicking on them.